Cisplatin, a platinum based compound is one of the most potent and widely used chemotherapeutic drugs for cancer treatment. Cisplatin was an accidental discovery made by Dr. Barnett Rosenberg at Michigan State University, United States of America in 1965 . His initial observation was that cisplatin inhibited cell division of Escherichia coli. This finding led to testing of cisplatin against human cancer cells both in vitro and in vivo and demonstration of the potency of cisplatin as an anticancer agent. Results from a series of preclinical studies demonstrating the efficacy of cisplatin against human cancer cells resulted in clinical testing that ultimately led to the US FDA approval of cisplatin for the treatment of bladder and testicular cancer in 1978 . 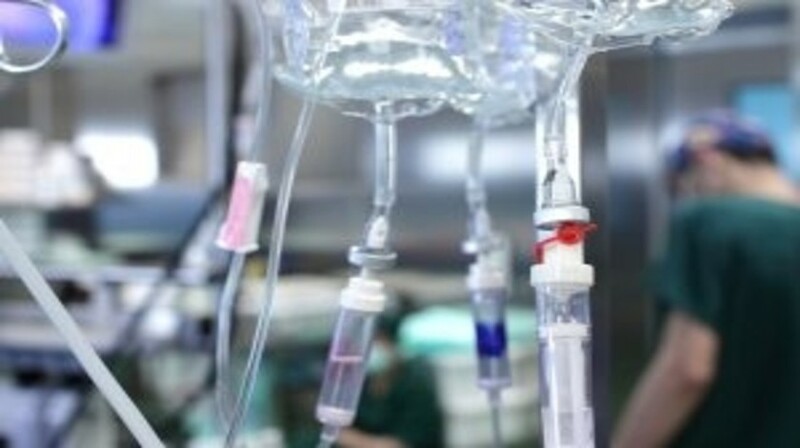 Since its initial discovery in the 1960s, cisplatin over the last 50 years has remained to be the frontline drug for the treatment of several solid tumors. For example, cisplatin is a standard first line chemotherapeutic drug for bladder cancer that is inoperable and cannot be treated with radiation therapy. It is also used as frontline drug for advanced cervical cancer, non-small cell lung cancer, metastatic ovarian cancer, testicular cancer and squamous cell carcinoma of the head and neck . Because of its wide use and potent antitumor activity, cisplatin is commonly referred to as the ‘penicillin of cancer’.